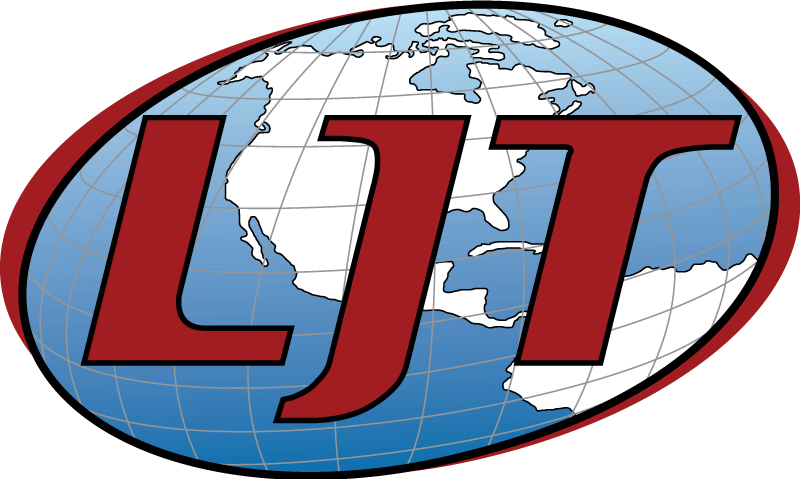 Nov. 27, 2018 — NASA has awarded a contract to LJT and Associates Inc. of Columbia, Maryland, to provide launch range operations support at the agency’s Wallops Flight Facility in Wallops Island, Virginia. The $200 million indefinite-delivery, indefinite-quantity contract includes cost-plus-fixed-fee and firm-fixed price ordering capability over a five-year period. The scope of the work includes launch range operations support such as radar, telemetry, logistics, tracking, and communications services for flight vehicles including orbital and suborbital rockets, aircraft, satellites, balloons, and unmanned aerial systems. Additional services include information and computer systems services; testing, modifying and installing communications and electronic systems at launch facilities, launch control centers and test facilities; and range technology sustainment engineering services. The period of the performance runs Feb. 1, 2019, through Jan. 31, 2024.